Your past history may not have to haunt you. Under certain circumstances, records of a person's Georgia misdemeanor arrest or conviction may now be restricted from availability for all purposes except for law enforcement and criminal justice. 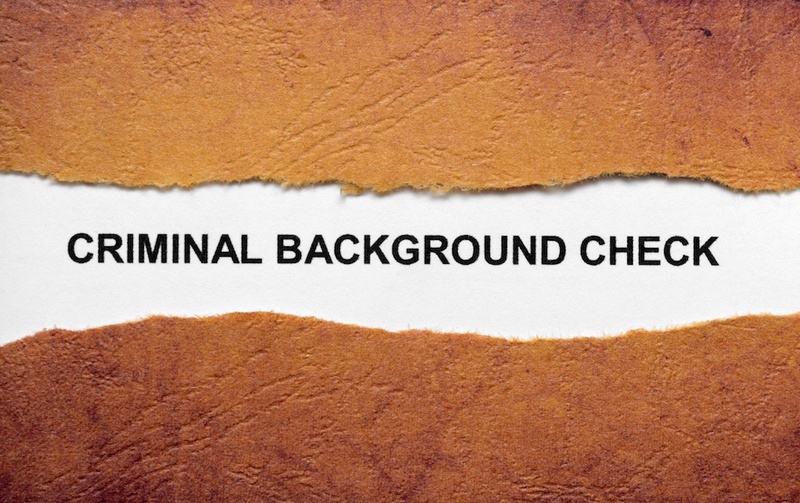 This would include potential employers through background checks. Previously, the term used was "expungement" (which was a misnomer since law enforcement and prosecutors still had access to these records). As of July 1, 2013, the term was changed to "record restriction" to more appropriately express the process. Generally, records concerning certain misdemeanor convictions that occurred before a person turned 21, charges that were dismissed, or charges that resulted in no conviction, may be subject to restriction from public access. This could include pleas made under "conditional discharge" provisions. Certain offenses (primarily DUI or other serious traffic offenses, some theft charges and many sexual offenses) are not available for record restriction. Felony convictions are also not subject to record restriction but may be addressed through a request for pardon. Some first time offenses are often disposed of at the onset through a pre-trial diversion program which allows for record restriction as a part of the negotiation. It is important to discuss all available options with a knowledgeable attorney if you were arrested or fingerprinted, especially before entering a plea. If you have a prior charge that is keeping you from obtaining employment or is otherwise haunting you, you may benefit from the changes in Georgia law which allow for record restriction! Contact the Law Offices of Larry H. Tatum, P.C. to discuss possible restriction of your criminal record today. Click here if you or someone you know is dealing with civil litigation.